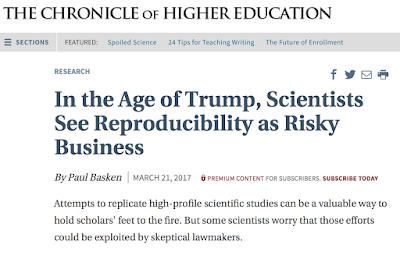 MSE Creative Consulting Blog: By Definition, If It Isn't Reproducible, It Isn't "Science"
By Definition, If It Isn't Reproducible, It Isn't "Science"
Reproducibility shouldn't give them a second thought. It should be in their figurative DNA. 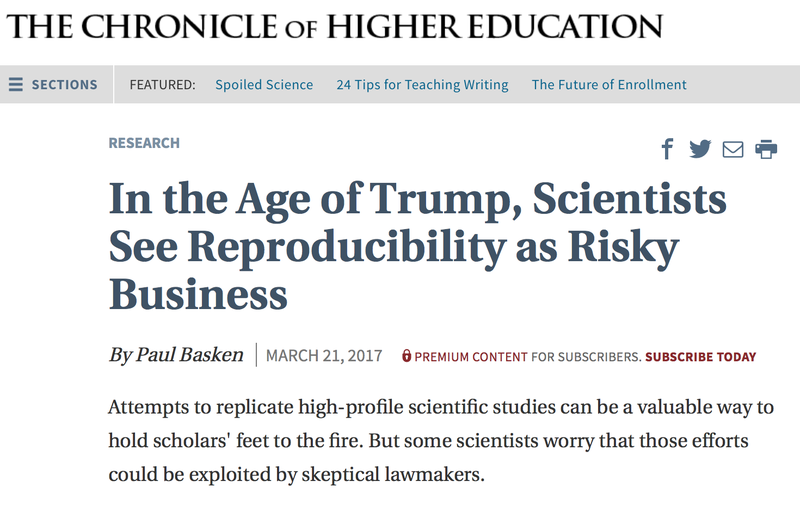 That is, unless they are advocates rather than scientists.